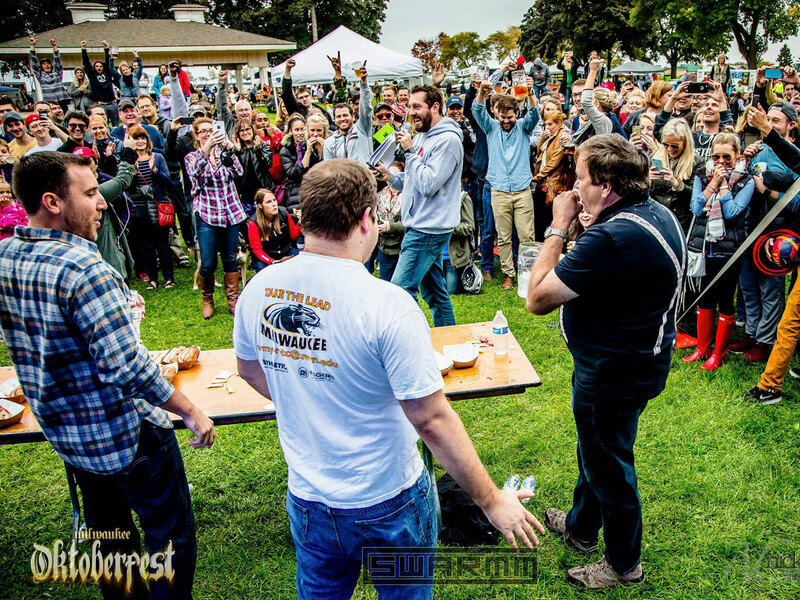 From authentic replications of the Munich original to American spins on the classic fall happening, here are the very best fests across the country for 2017. For the 184th year running, Munich's Oktoberfest kicks off on Saturday, marking the beginning of yet another two weeks of beer-soaked good times. 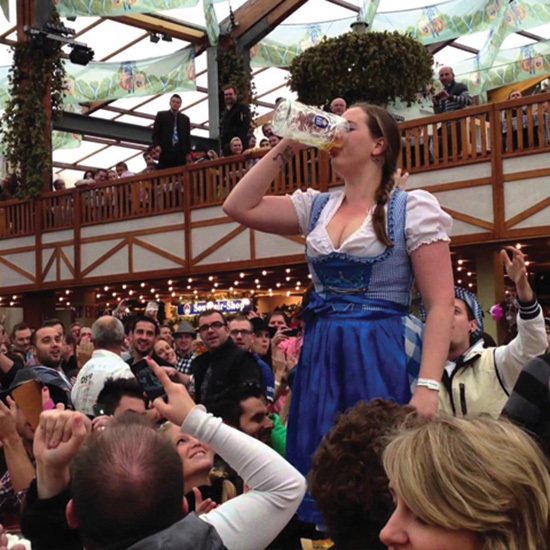 The largest event of its kind, Oktoberfest came about back in the early 1800s as a celebration of a royal wedding—these days, it's a bucket list-level event for many a hophead, drawing crowds from around the world. 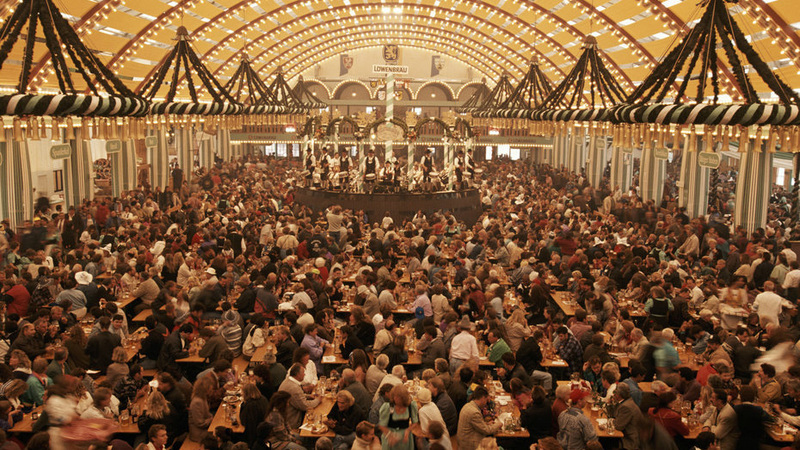 Not that you need to book a flight to Germany to celebrate one of fall's most epic happenings—right here in the United States, there are enough major Oktoberfest celebrations to keep fans busy for years. Here are eight of the best. Just an hour and a half north of downtown Detroit, a visit to this charming, Bavarian-styled town along the Cass River is a rite of passage (and in some cases, a regular event) for anyone who grew up in that part of Michigan. 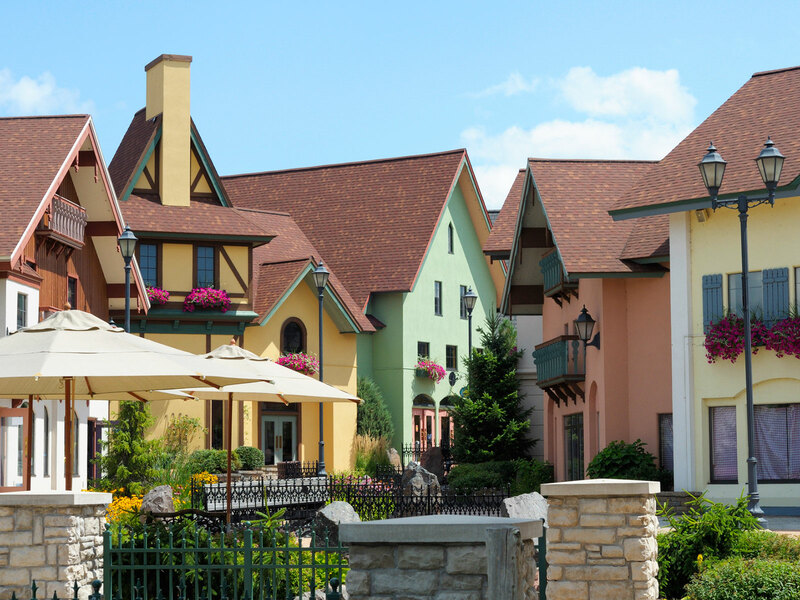 Besides being home to the oldest brewery in a state that practically runs on beer, Frankenmuth is also home to the first Oktoberfest in the United States to be sanctioned by Munich, a fact that the festival, now roughly quarter of a century old, is quite proud of. Expect lots of traditional music, plenty of people in event-appropriate garb, tons of food, and free-flowing Hofbrauhaus Oktoberfest beer. Drawing over half a million revelers to the riverfront in one of America's most German cities, this is the one you want if you're looking to go big—really big. First held in the 1970s, the event kicks off with the annual Running of the Wieners, a competition where dachshunds dressed in hot dog bun costumes race to be crowned the winning, err, wiener. 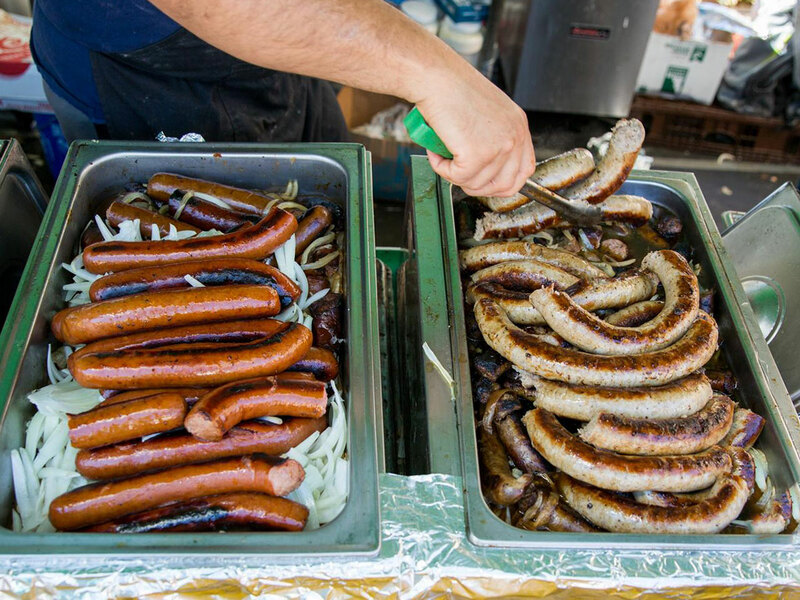 The usual foods are on offer, but look for that regional favorite, goetta—a German-inspired sausage combining pork, beef and steel-cut oats—served in just about every different way you can imagine, and beyond. It's got the mountains (well, off in the distance, anyway), it's certainly got the beer—you'd expect the Mile High City to be able to throw a good fest, and it does. Over two weekends, one of the West's most popular—now getting close to its 50th birthday—draws more than 350,000 revelers to festival grounds set up in the neighborhood surrounding Coors Field. 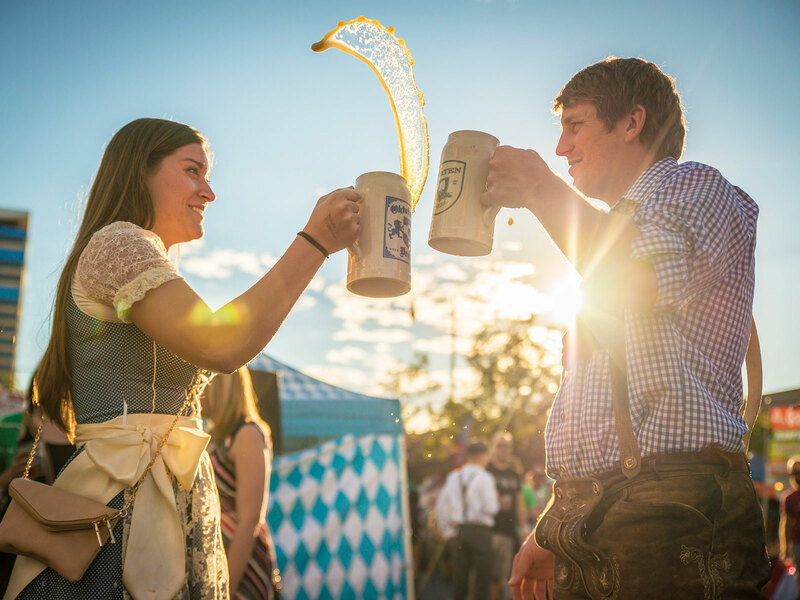 From traditional stein hoisting to the quirkier keg bowling and bratwurst eating events, there's always something going on; if you go, make sure to double your fun with 2-for-1 happy hours kicking off the day's festivities. Just over the Cascades from Seattle, this pretty town of just 2,000 people is renowned as the most committed of the country's German-styled towns—It's worth a visit for the Bavarian-themed gas stations alone, not to mention the utterly charming downtown; it of course helps that you're in one of the more convincing Alpine settings around, too. This three-weekend festival swells the town's ranks by more than 10,000 for a town-wide party across a range of venues that's not just about the drinking, but a celebration of the culture, as well. Much like Cincinnati, Wisconsin's largest city has always worn its German heritage on its sleeve, so to speak—known best for its annual Summerfest, one of the biggest events of its kind in the world, Milwaukee takes just a few weeks to recover before throwing itself a whole series of fall events rotating around beer and the celebration thereof; this two-weekend event takes over downtown's Pere Marquette Park, spilling out onto the adjacent Old World 3rd Street, the city's Little Germany of sorts. 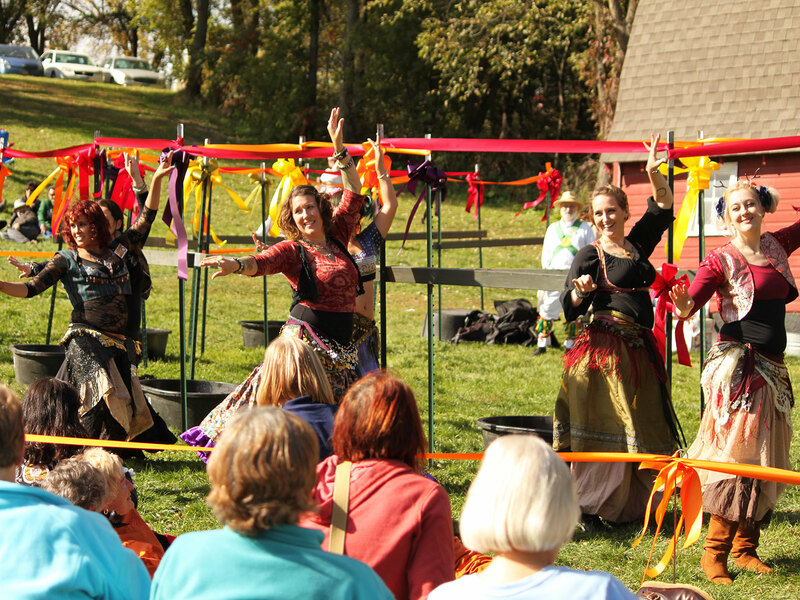 Unlike many of the fests, this one's free to attend. German heritage runs deep in this part of Texas—the Lone Star State's hip capital city is practically surrounded by much older Oktoberfest celebrations. But the one to watch these days is the smaller up-and-coming event organized by Austin's Sängerrunde, the city's oldest singing society, founded in 1879. 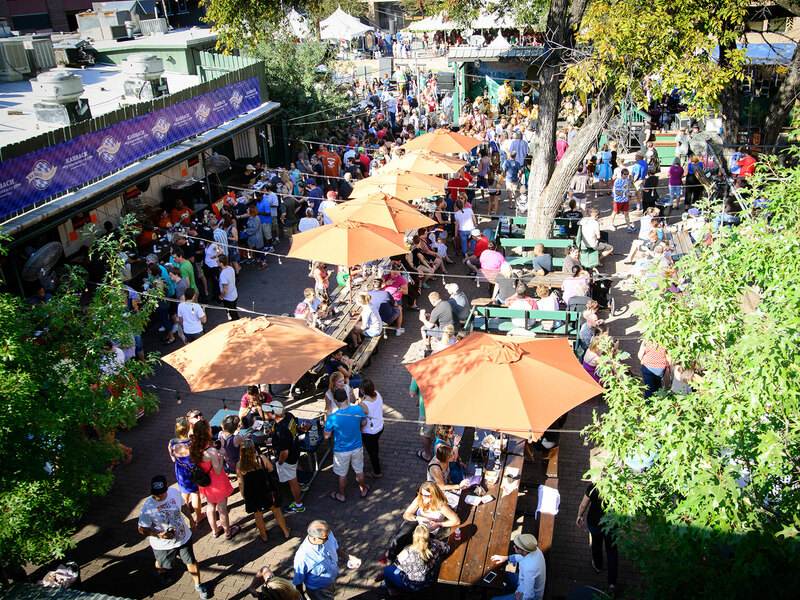 In partnership with Foodways Texas, they've been able to round up some of the city's best meat (Micklethwait Craft Meats and Louie Muellers, for example), some of its best beer (e.g. Celis Brewery) and terrific music, too. One day isn't nearly enough. Would it surprise you to learn that this Southern city's oldest annual festival is an Oktoberfest? Or that it's one of the country's largest, with more than 300,000 attendees expected this year? It shouldn't—Cincinnati's not that far away, so they've had plenty of opportunities to learn from the master. 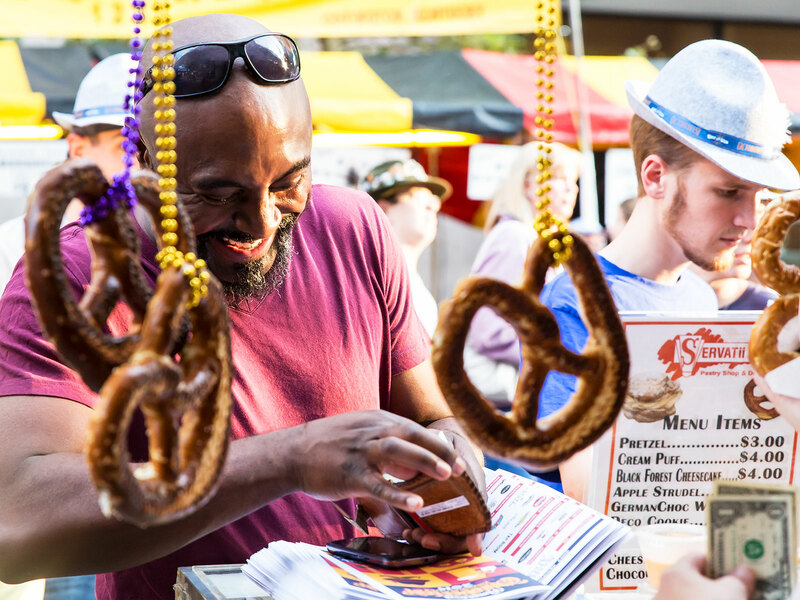 Sprawling out across one four day block, this event, held just up from downtown in the Germantown neighborhood (obviously), is particularly serious about the beer, featuring plenty of German suds along with a lot of craft brews. Don't miss Saturday's Pup Parade, a costume parade for dogs. Can't handle the crowds? Reasonably-priced (well, relatively) VIP tickets come with all sorts of benefits, from free beer and a special catered buffet to a removed-from-the-fray hangout tent. Proving that size isn't everything, this small city nearly two hours from Minneapolis, best known for having the highest percentage of German ancestry per capita in the United States, throws—as you might expect—one of the most authentic-feeling fests in the country. The two-weekend party sprawls across four venues (all connected via free shuttle), ranging from New Ulm's appealing little downtown to the premises of the town's Schell Brewing Company, one of the oldest family-owned breweries remaining in North America. What the Heck Is an Oktoberfest Beer?